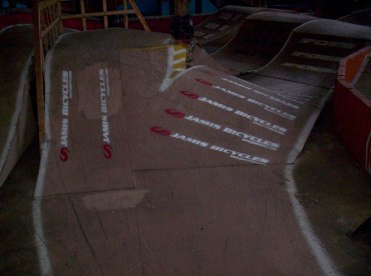 Inspiration for his custom decal set is the Rescue Racing Team, an organization that raises money for the Charles Smithgall Humane Society, a no-kill shelter in northern Georgia. 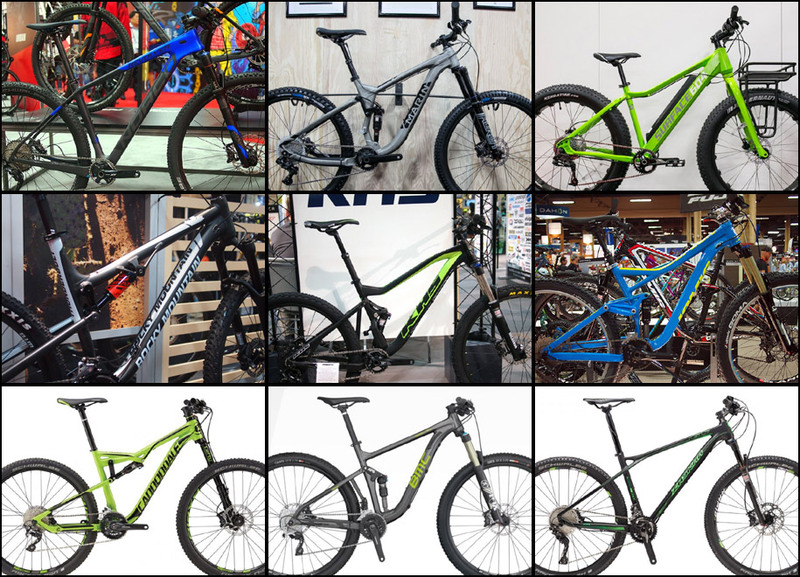 Jamis has debuted 26+ versions of their Dragonfly and Eden models, which the bike maker believes makes perfect sense for women riders. 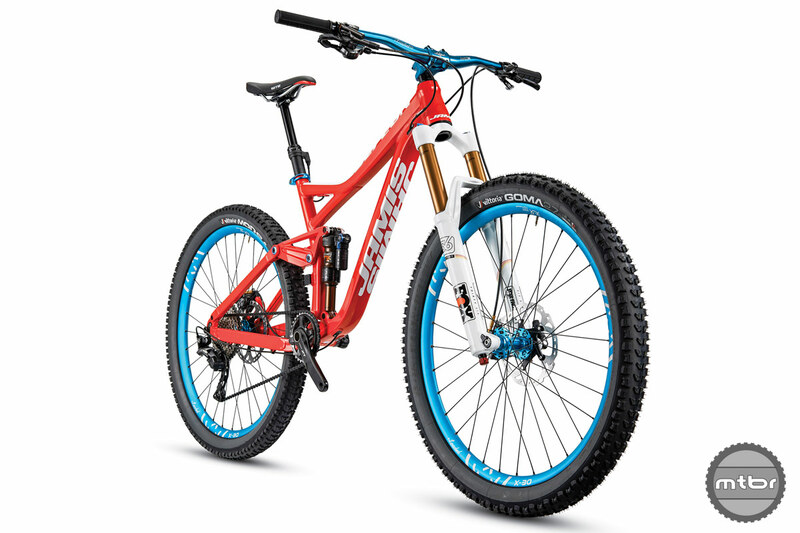 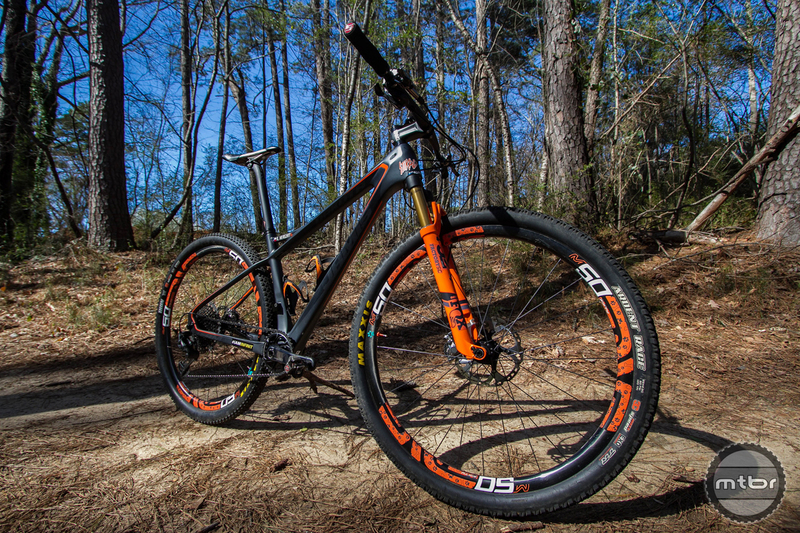 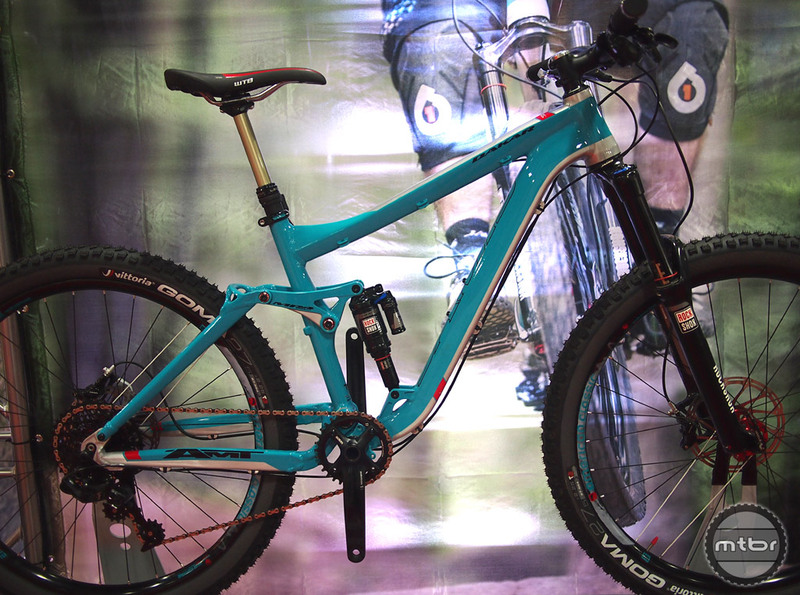 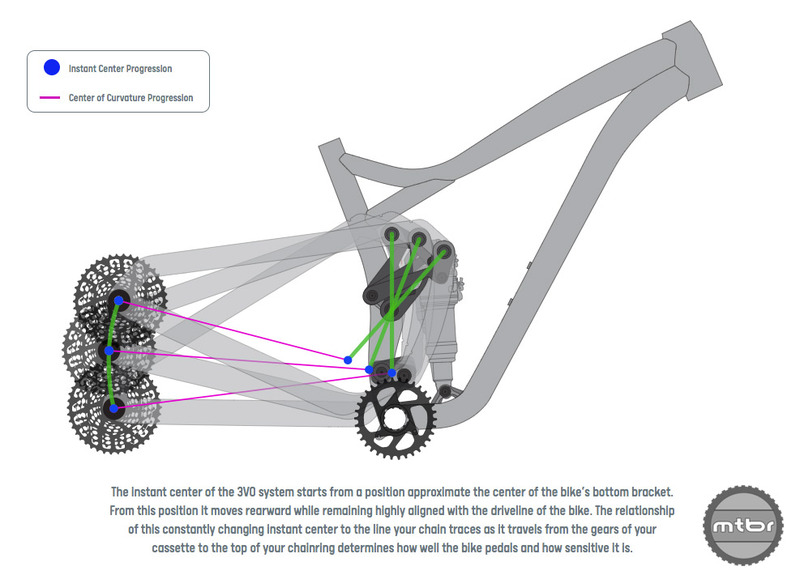 New Jersey-based bike maker launching line of alloy 27.5 enduro bikes built around 160mm suspension platform. 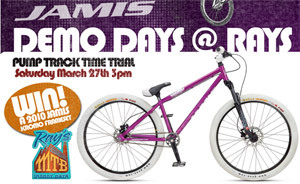 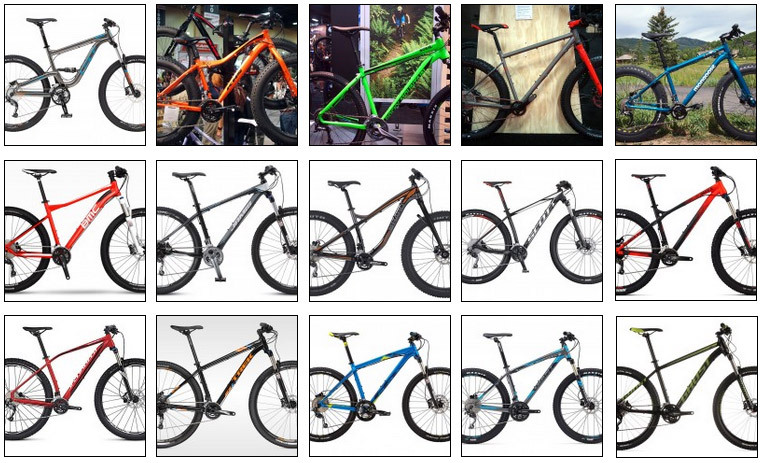 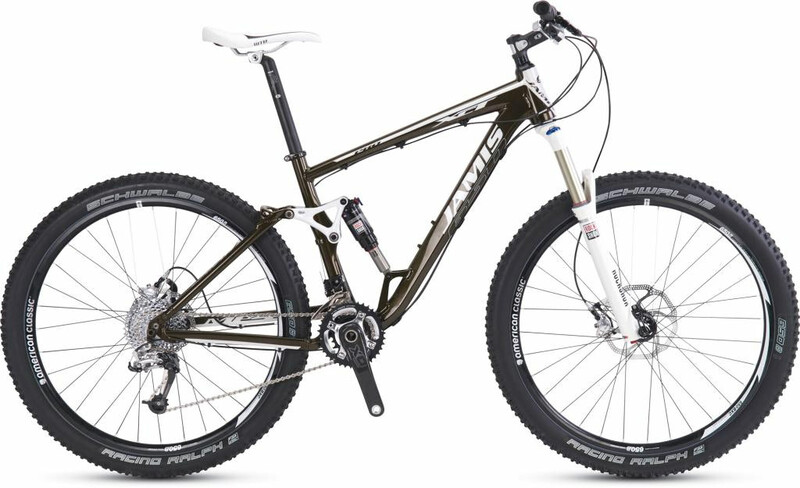 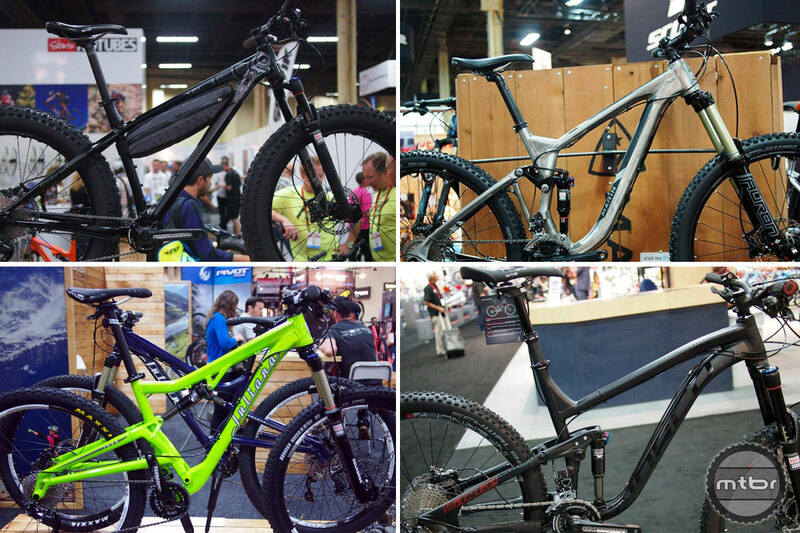 Jamis offers plenty of options in 27.5″ and 29″ for 2015 including six new women’s specific bikes. 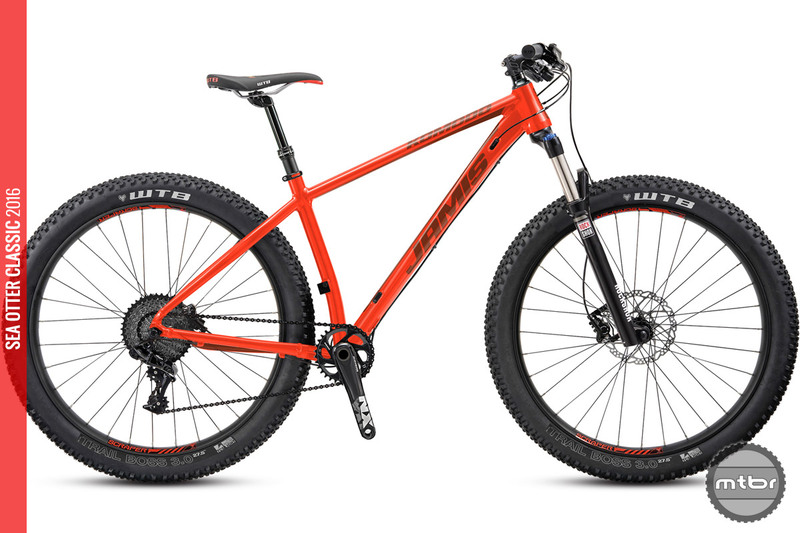 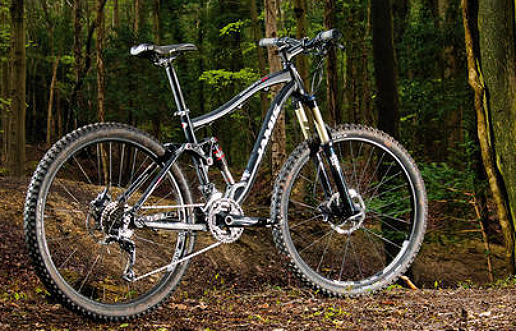 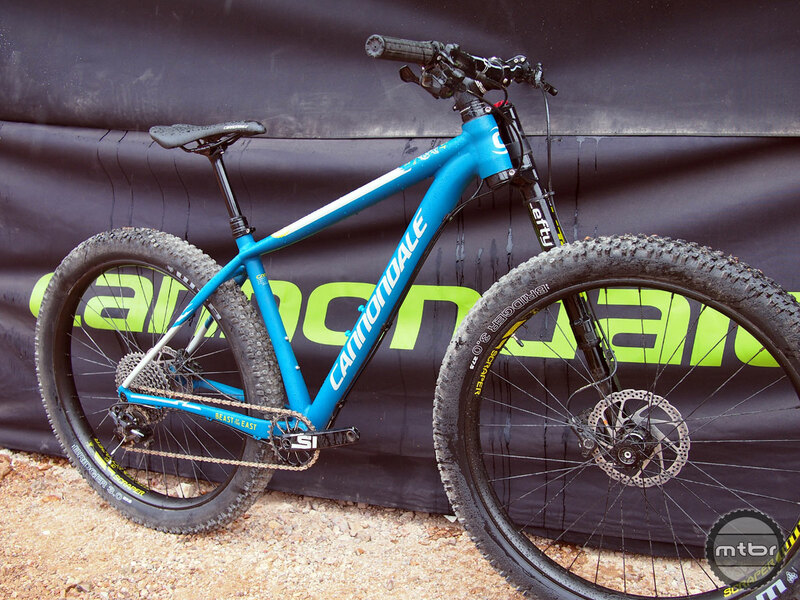 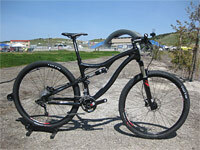 But don’t bother looking for a 26″ Jamis mountain bike, you won’t find it. 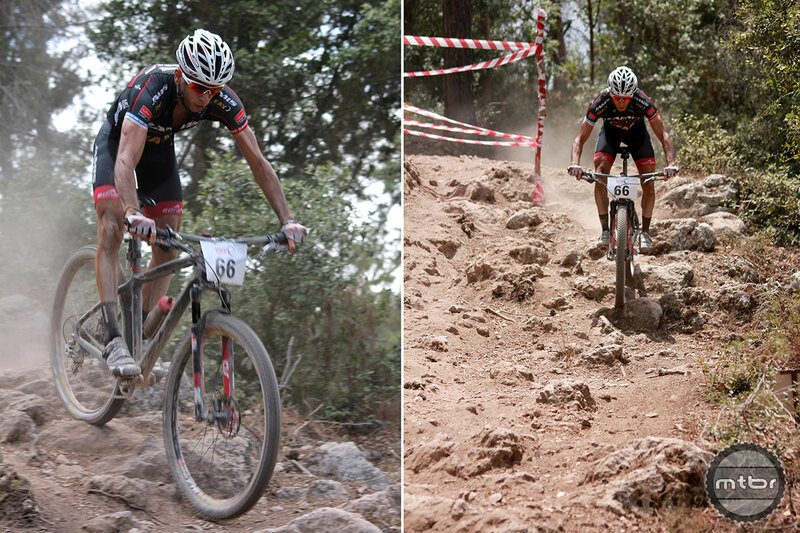 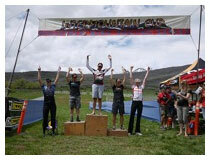 Team Jamis’ Rotem Ishay overcomes Middle East unrest, warfare to qualify for XC mountain bike world championships. 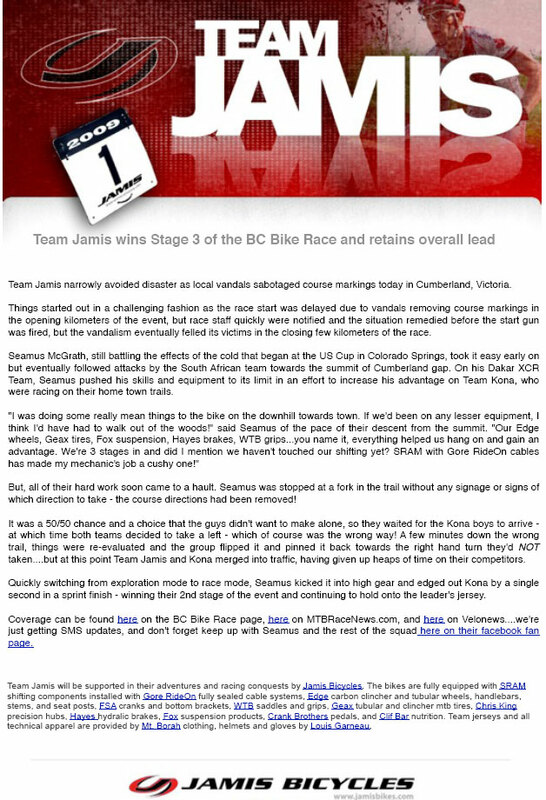 Team Jamis Takes Wins Across the U.S. 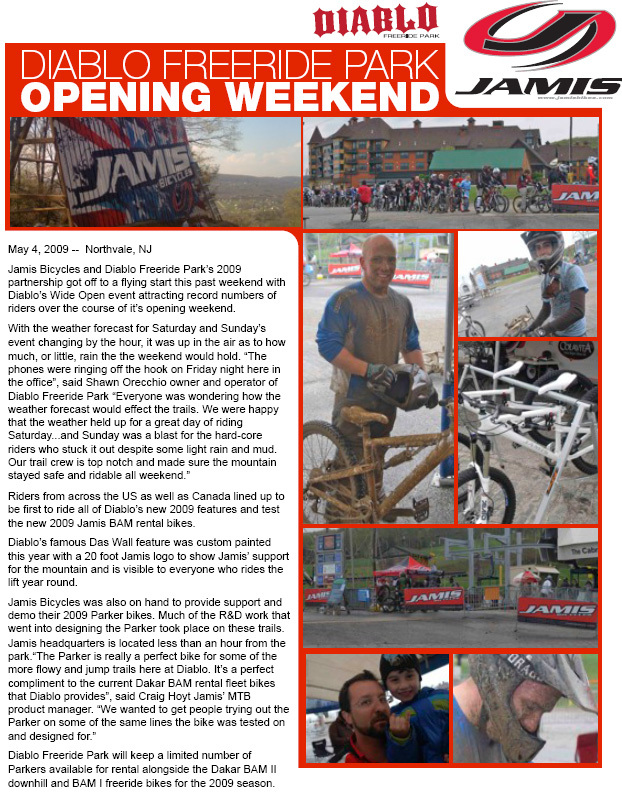 Team Jamis leaves Canada, next stop Mt Snow, Vermont. 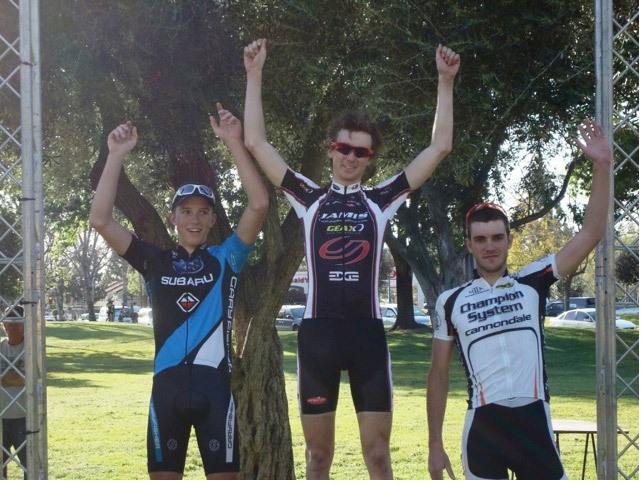 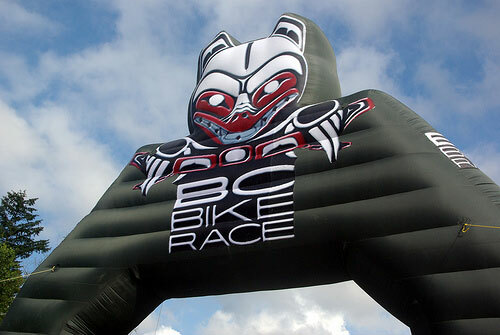 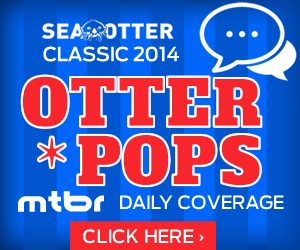 Jamis/Covert rider Kenny Burt finishes season on the podium.